A Biomechanical Assessment is a 45 – 60 minute appointment to explore how your current biomechanics relate or may have caused your current foot pain. A biomechanical assessment may also be required if you are concerned that your foot mechanics may be leading to early joint damage or to get advice on how you can improve you mechanics in relation to sport. What to bring to your assessment? To your appointment you should bring any imaging (X-rays, MRI, Ultrasound, CT etc.) 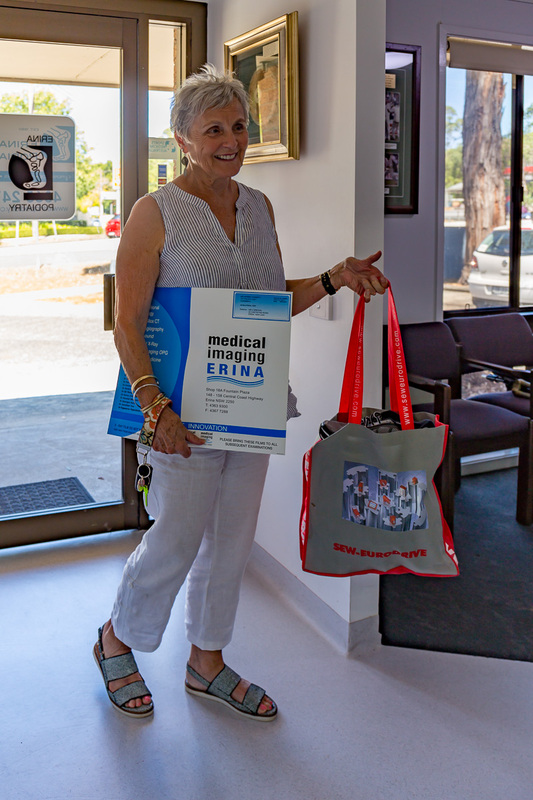 that you have as well as any referrals from other health professionals. We often require information regarding your local doctor and any relevant specialists so that we can write a medical report if required. It is also important that you bring a bag of the footwear that you wear most commonly both inside and outside of the home. This is essential so we can determine if and how your footwear could be affecting your lower limb biomechanics and pain. At a biomechanical assessment one of our experienced Podiatrists will assess the cause of your foot and/or lower limb while determining the appropriate treatment regimen. This will involve several measurements and tests including joint range, lower limb angles and gait analysis. It is a good idea to wear a pair of shorts so that knee and ankle mechanics can be assessed more easily during gait analysis. You will be asked to walk barefoot down a long hallway for the gait assessment. Common treatments can include custom-made orthotics, footwear modifications and advice, stretching & strengthening exercises, joint manipulation and mobilisation & taping. At a biomechanical assessment one of our experienced Podiatrist with asses the cause of your foot and/or lower limb while determining the appropriate treatment regime. This will involve several measurements and tests including joint range, lower limb angles and gait analysis. It is a good idea to wear a pair of shorts so that knee and ankle mechanics can be assessment more easily during gait analysis. You will be asked to walk barefoot down a long hallway for the gait assessment. 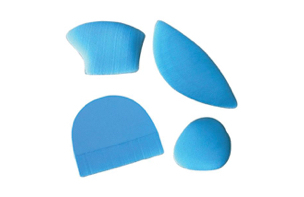 Common treatments can include Custom made Orthotics, footwear modifications and advice, stretching and strengthening exercises, joint manipulation and mobilisation and taping. The first step towards creating our cutomers orthotics involves personally scanning their feet. 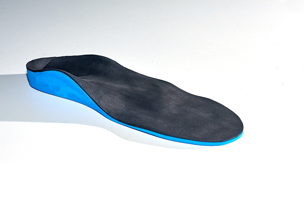 We use CAD software to design the orthotic which ensures that it is created with immense precision. Our manufacturing process combines state of the art machinery to deliver a high quality finish. The final step involves is a fitting appointment in which the customer tries on the orthotic to make sure it fits well. What makes an orthotic “custom-made”? 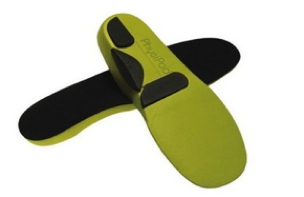 What can we treat with orthotics?